Once upon a time, on a rocky barren isle, not far from here a world famous brand was born. The people of that island created and nurtured a unique cloth, a hand-woven tweed sourced from the wool of the indigenous livestock. One poor crofter endured the treacherous journey across the choppy seas to the mainland of Scotland, taking the tweed to a widowed aristocrat- Lady Dunmore. Upon falling in love with the intricate fabric she travelled to the crofter’s homeland and commissioned a large amount of tweed, she then introduced to the outside world. In no time at all, the tweed became fashionable; Dukes, Kings and even film stars were showcasing the beautiful fabric. The name of this luxurious cloth? ?…Harris Tweed. And so we fast-forward 150 years where this global brand can be found in almost every continent of the world. From jackets to earmuffs, catwalks to the big screen, Harris Tweed is everywhere…except on your furniture! Granted, there are those who upholster bespoke chairs but no one who produces high quality, stylish items of furniture in a commercial setting with a creative flair. That is where Blackhouse comes in! As a Scottish company, we offer something unique for your home which will undoubtedly be the vocal-point of any dinner party or afternoon tea party. 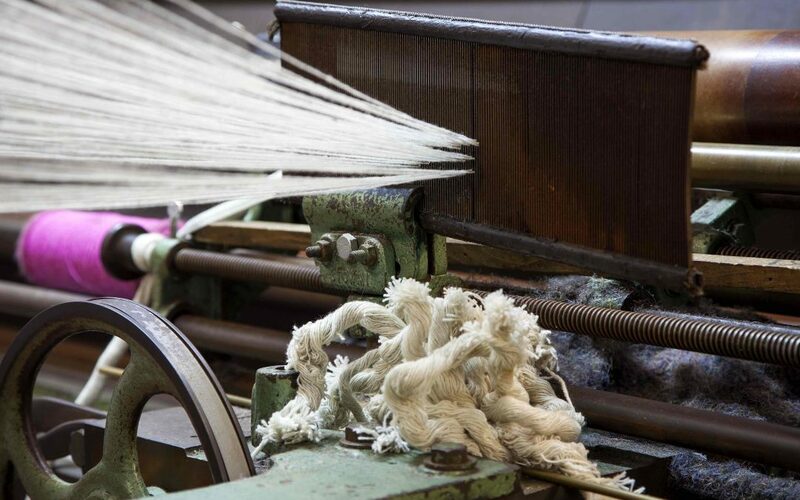 Our blog will keep you up to date with all things Harris Tweed and include our interpretation, style and tips for embracing this iconic brand and making it a unique aspect to your home. We hope you will enjoy our news and invite you to comment or share your opinions and ideas with us, as you never know, we may take your idea on our journey and turn it into something we can all be proud of.